For the smoother operation of an organization, no matter how small or enormous it may be is always in need of effective communication between them. The biggest aspect to a successful organization is its ability to listen and lead. The management team forms an essential part of every organization and it is up to them to bring the entire organization to a harmony and help them work together. Responsibilities are delegated across different teams and collaboration among and between these teams is essential to the organizations’ successful operations. To cater to the needs of the modern day digital developments, project management tools too have gone online, doing away with all of those extraneous boardroom meetings and internal team meetings. Online Project Management tools now come packed with everything that any startup or corporate company would need to establish smooth operations among their teams. Project management software basically include tools for team management, collaboration and communications. Here are 7 of the best Project management software that your startup or company too must make the most of. Slack is the best team communications tool for the modern day businesses and startups. With E-mails and exclusive meetings quickly becoming a thing of the past, Slack has caught the attention of thousands of organizations worldwide. 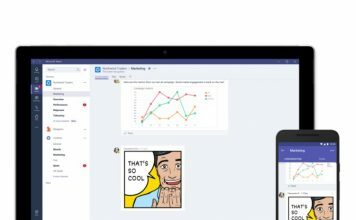 It is basically a team communication and collaboration tool that would let an entire organization communicate among themselves over projects easily. Slack is basically made up of three key features that the entire tool operates around. Channels: Channels are defined with a Hashtag (#) ahead of the topic’s name. These channels are accessible to all of the people involved in the team and they can be categorized according to individual sets of teams. Messages related to a single channel could easily be searched for based on their tags. Direct Messages: Direct messages are just like the Instant messenger you’ve been familiar with over Facebook and Twitter. These messages are completely private and secured, just a simple one-to-one conversation. Private Groups: Private groups operate more like Channels, just the difference being that Private groups are closed groups whose admins can add only specific selected members. These group conversations are completely private and secure. 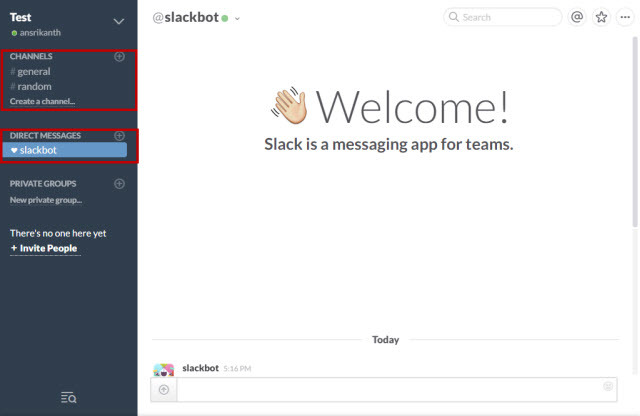 Apart from these key attributes, Slack also does feature desktop notifications, which could be enabled right from your Slack preferences window. Slack also supports dragging-and-dropping of files and documents right into the conversations. You can also link to files from your Google Drive or Dropbox and Slack syncs them up automatically for you. The search tool of Slack is one of the best ever you would find in a team management app. You can search using the group hashtags, the estimated time period of its posting or by selecting the specific person who made the post. With both Android and iOS apps for it, Slack is a must have management tool for startups and corporates alike. Key Features: Private groups, Direct messaging, Open groups, File sharing, Integration with Google Drive, Dropbox and many other tools, Powerful search engine. The most unique thing about Slack, which sets it apart from the rest is basically everything about it. Easy-to-use, Slack does not have a steep learning curve. Anyone get immediately get started with the tool and integrate into their daily work life almost instantly. 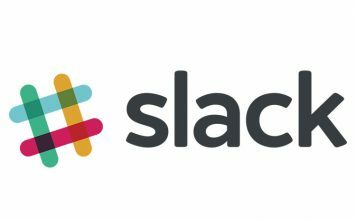 The mentioned features also stand testimony to the fact that Slack is by far the most widely used Team communication and collaboration app among organizations of all sizes and structures. Pricing: Free (10,000 searchable messages); $6.67/mo per user (Unlimited message search, Guest access and more); $12.5/mo per user (24/7 Support, Message history reports and more). Boards: Boards are the entire project or set of tasks that are to be managed. Boards can be anything ranging from a Website redesign plan of action to a wedding planning. New boards can be created under different organizations at Trello to keep your Work board separate from personal ones. Lists: Lists make up the next element after the Board. A collection of similar tasks in Trello are called Lists. Similar set of tasks are grouped together to form a List. 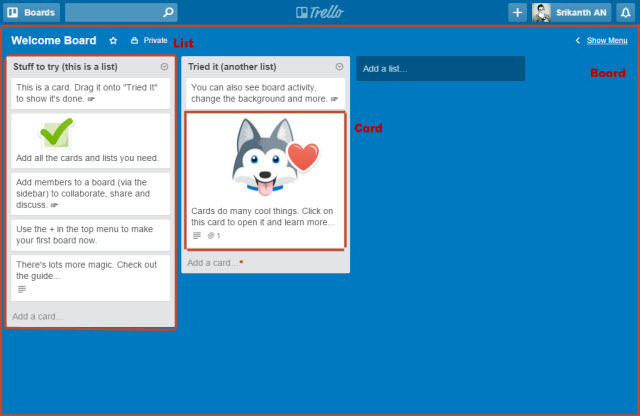 Cards: Cards are the essential component of a Trello project. These cards are nothing but a task at hand, like an Article title under Title ideas list for an Editorial team board. These Cards could be voted upon, commented or even files could be shared across them. Linking to files from your Google Drive or Dropbox is also supported by Trello. Labels make it easy for people to organize tasks based on the type of work. We have also covered this app as a Detailed guide which you can find here. Key Features: Cards, Lists, Boards, Due dates, Labels, File attachment, Subscribing to cards, Stickers, Board modifications and more. The simplicity of project management and the flexibility to use it both for your work and personal use makes Trello a great choice for many startups and organizations. Pricing: Free (Unlimited boards); Trello Gold ($5/month), Business class ($3.75/month per user) and Enterprise (Pay as you go). 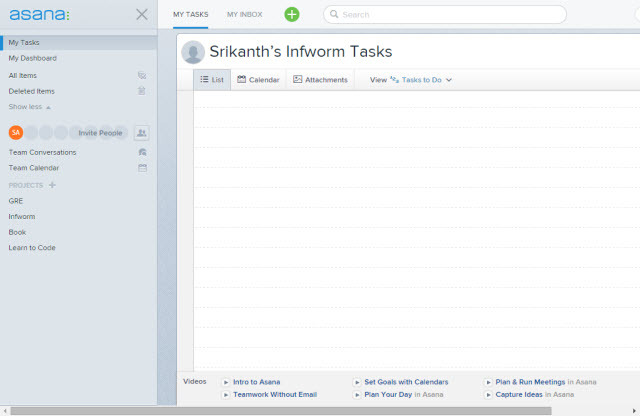 Tasks: Tasks make up the basic component of a project on Asana. Tasks are individual sets of actions that are needed to be undertaken under a project. 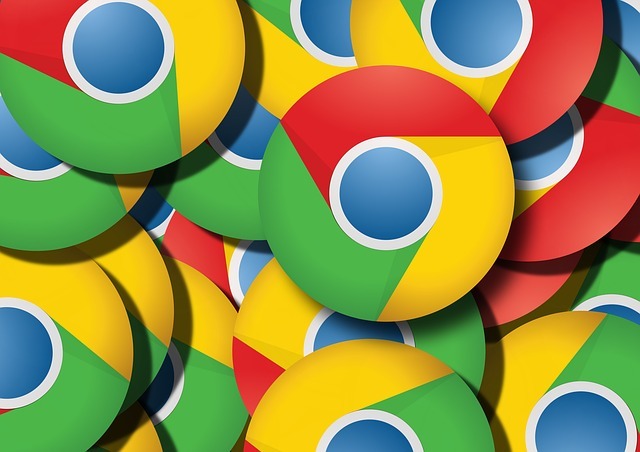 These tasks could be set with a due date, commented upon, added file attachments (Also from Google Drive and Dropbox), made as favourite, deleted or marked as completed. Projects: Projects are in the higher level of hierarchy as compared to tasks. New projects involve a set of tasks just like Lists in Trello. Comments: These comments are a way to enable the team to involve in conversations on task specific activity. Inbox: Inbox is a powerful Email application in itself on Asana. Inbox allows you to communicate with anyone on the team and it also provides notifications and updates regarding the tasks you are involved in. You can easily bid farewell to relying on Email for your team communications with Asana. With Android and iOS applications, one can stay up-to-date with projects and tasks on the go. Key Features: Tasks, Projects, Comments, Inbox, File attachments, Due dates and more. 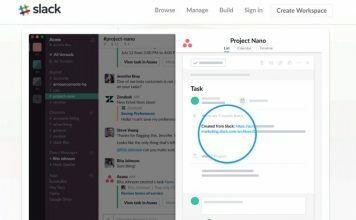 Asana features an overall powerful tool for team management and collaboration. Although the learning curve is a bit complicated as compared to Trello or Slack, that doesn’t stop Asana from being a great replacement of Email for team communications. Its Inbox and Tasks are the most powerful features you’ll ever come across in a team management app. Pricing: Free; Premium plans (from $21/Month for 5 members to $750/Month for 100 members). 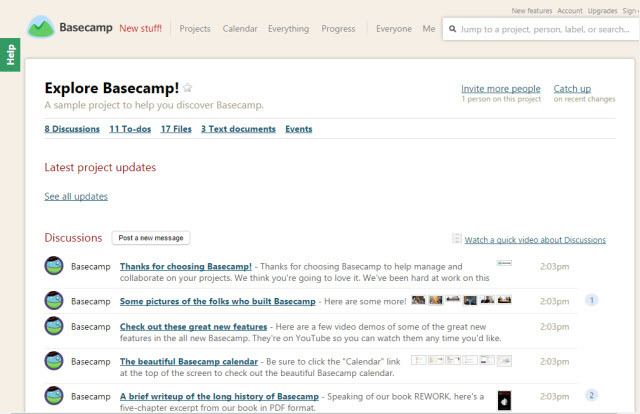 Projects: Projects are the primary element on Basecamp. 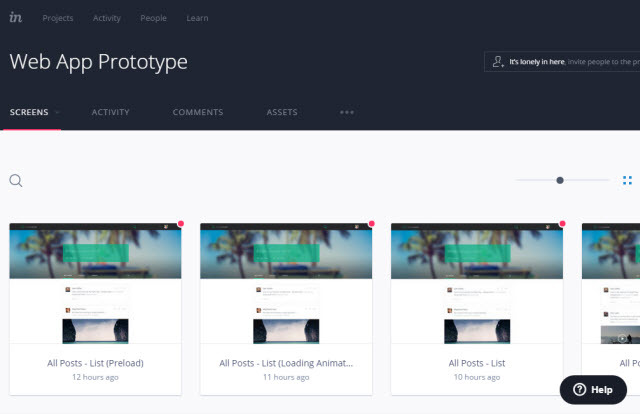 New Projects can be created right from your profile page and invite team members to be involved in them. Discussions: Discussions work more like an online forum, with each specific discussion perfectly being categorized into their respective parts of concern. To-do lists: To-do lists allow members to create tasks and check them off as they get done. Progress: Progress is one of the best feature on Basecamp that gives users a timeline view of the work that has been done as of the specific time. 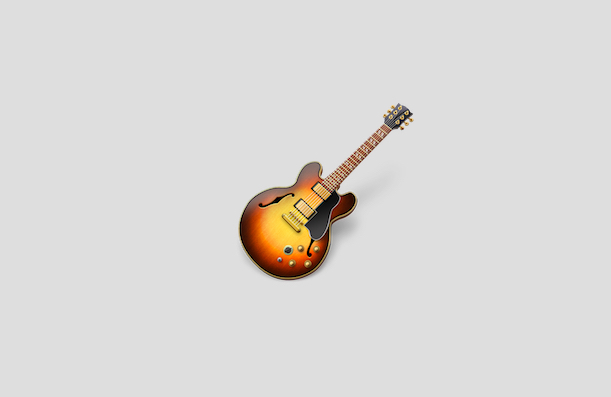 Other features include Calendar, File attachments, Text notes, and more. Basecamp also offers Android, iOS and Email applications that make it easier to handle team projects. Key Features: Projects, Discussions, To-do lists, Progress window, Calendar, Due dates, File attachments, Text notes and more. The biggest selling point of Basecamp apart from its entirely well-documented team management app, is its Progress window. Tracking the work already done lays a strong foundation for forthcoming tasks and Basecamp wins in this regards with its perfectly designed progress window. Pricing: Free (60 Day Trial only); Pricing range from $20/month for 10 active users to $150/month for unlimited users and 100 GB of space. Tasks: Tasks are the basic element of project management at Zoho Projects. Tasks on Zoho Projects can be created from the main Dashboard. A task could also be set as a to-do list right underneath it. 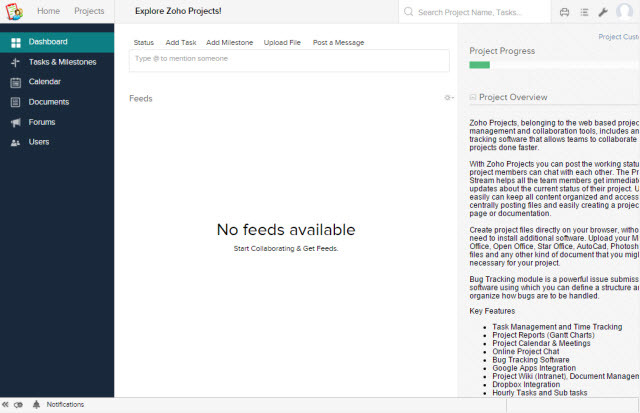 Due dates, Adding Members to it, Task priority, File attachments are the add-on features for Tasks on Zoho Projects. Milestones: It is important to set milestones for completing a task which makes it easier to track status and updates about it. Addition of Milestones allow users to add members to it, its expected due date and a Milestone flag. Project Progress: The progress of a particular project or task on Zoho project could be tracked from the right pane of your dashboard. This Project progress provides a detailed outlook on the task at hand and also their due dates and milestones. Apart from its key feature, Zoho Projects also acts an internal social network, allowing users to post statuses which are accessible on other’s feeds. File attachments (Both local and Google Drive/Dropbox) are allowed in this tool. All the tasks, due dates and milestones are automatically included in the ‘Calendar’ section of your account. Zoho also offers mobile applications for Android and iOS, making it easier for teams to stay updated on tasks on-the-go. Key Features: Tasks, Milestones, Project Progress, File attachments, Statuses, News feed, Calendar and more. The key factor that compels users to choose Zoho is its ability to term and track projects based on milestones. This tool also makes it possible to track the number of hours or days that go into the completion of a task or milestone. The flexibility of Tasks and its ability to act as an internal social network makes Zoho Projects worth considering for your team’s internal task planning and collaborations. Pricing: Free (1 Project, 10 MB storage); $20/mo (20 projects, 5 GB storage); $40/mo (50 projects, 15 GB storage); $80/mo (Unlimited projects, 30GB storage). Notebooks: Notebooks could be treated more or less like the Projects that you’ve been aware of as in the preceding tools. Notebooks are collection of Notes and similar tasks could be shared in such notebooks. These Notebooks could also be shared across other team members. Notes: Notes could be considered just like a task in a project. 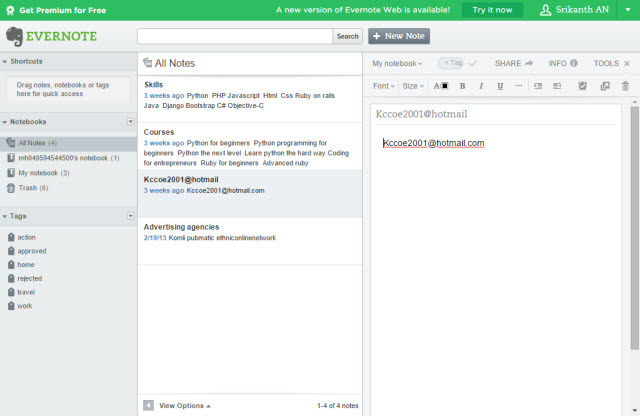 You can create new tasks, to-do lists, add doodles, attach files or anything you can think of to a Note on Evernote. While all of these features definitely make Evernote a great app for personal task management, many argue against its being able to replace team management. That is where Evernote’s third-party integrations come into play. LiveMinutes is a third-party integration for Evernote that allows team members to simultaneously work on a Note or Project by collaborating seamlessly. Key Features: Notes, Notebooks, Third-party integrations, File attachments, Doodles, To-do lists and more. Evernote’s entire tool in itself is the reason that makes it arguably one of the Top 10 Android and iOS apps. With unlimited Notes, Notebooks and by harnessing the power of Evernote app and its third-party integrations, Evernote makes a great case for a team collaboration tool. Also, given the massive number of users already being familiar with Evernote app, expanding its horizons further for team management would not include a learning curve at all. Preview Mode: The preview mode allows users to browse through a design iteration and experience just as it was originally created. Preview mode also allows to view all the created hotspots, which makes it easier to edit something further. Assets: Assets are the elements that make up a design and these could be added to your designs from your local hard drive or over cloud platforms. Hotspots: Hotspots are the prime areas where an action could be performed on a design iteration. By accessing Build more, Hotspots could be modified or created accordingly. Comments: Comments form an important collaboration tool for Invision. These comments could be placed as tiny circle on the entire face of the design, wherever you need to particularly point out to. An entire overview of the comments could be tracked from the project summary page. Revision History: Revision history are the building blocks of any Design iteration and this could be accessed from your project page at Invision. Apart from helping you design web pages and mobile applications, It offers key features for team collaboration through comments and user activity. The finished design can also be easily exported as a PDF using this tool. Key Features: Preview mode, Build mode, Commenting, Revision history, Uploading new Assets, Manage people, Transfer ownership of designs, Export as PDF and more. With recent integration with Dribble and Adobe, Invisionapp is a fast growing team management tool for design teams. Also given the fact that it is not easy collaborating on designs either over Email or any other tools mentioned above, Invision app has carved out a niche of its own. Its unique commenting feature make it easily one of the best tools for collaborating on designs iterations. Pricing: Free (1 Project); $15/mo (3 Projects); $25/mo (Unlimited projects); $100/mo (Unlimited projects, 5 Team members). So what do you think of these team collaboration and project management software? Share your thoughts and experiences with these tools below.